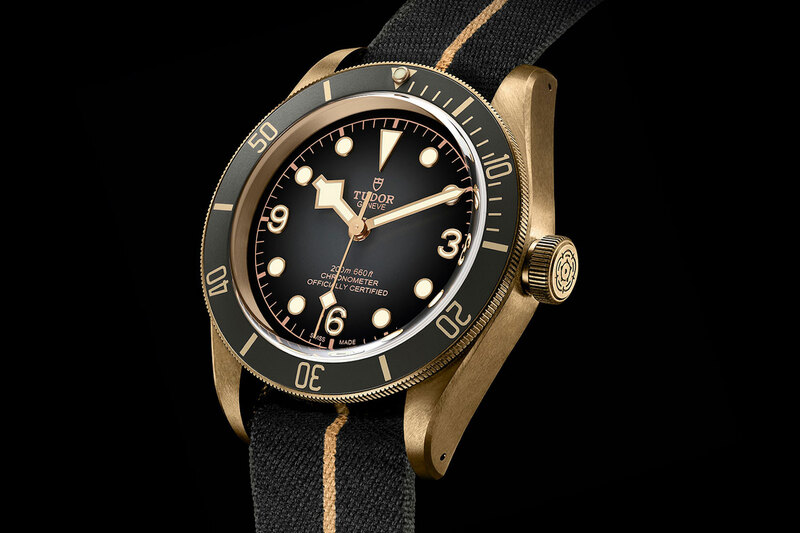 The Tudor Black Bay Bronze 43mm will be available for (approx) HK$31,792. To learn more, visit Tudor online. 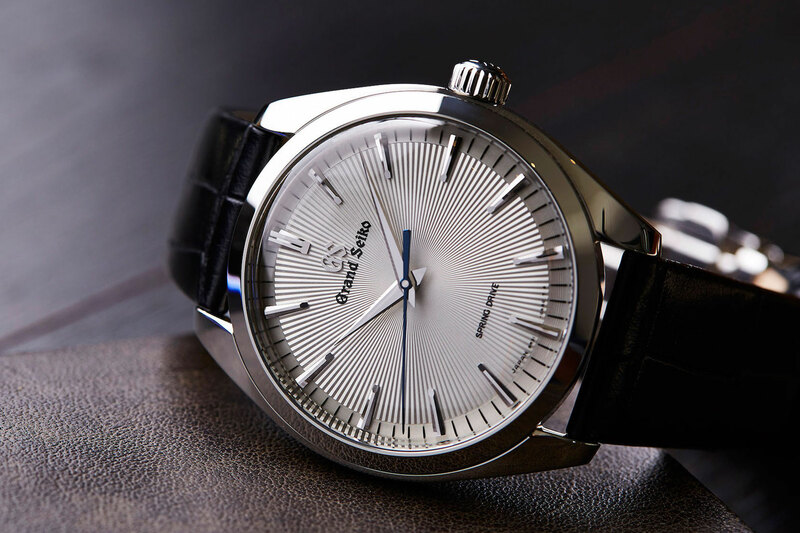 The Grand Seiko Spring Drive SBGY003 will be available for HK$64,300, and is limited to a worldwide allocation of 700 pieces. To learn more, visit Grand Seiko online. 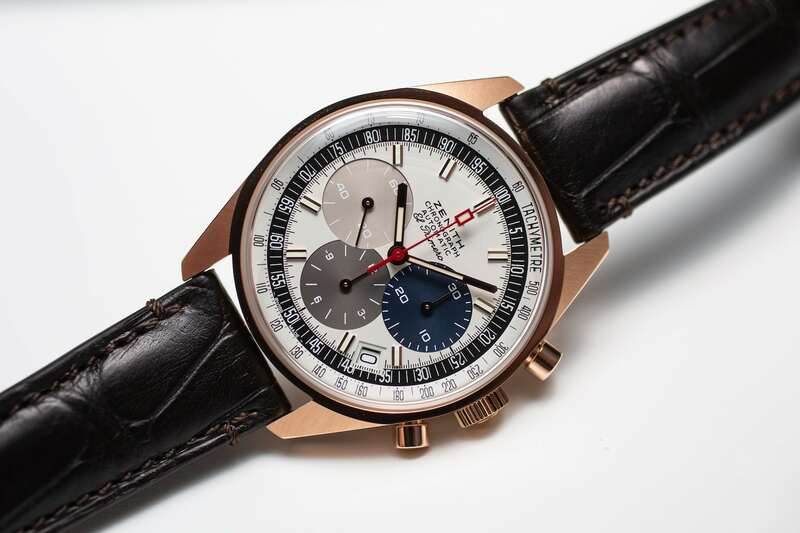 The Zenith El Primero A386 Revival will be available for HK$159,600. To learn more, visit Zenith online. 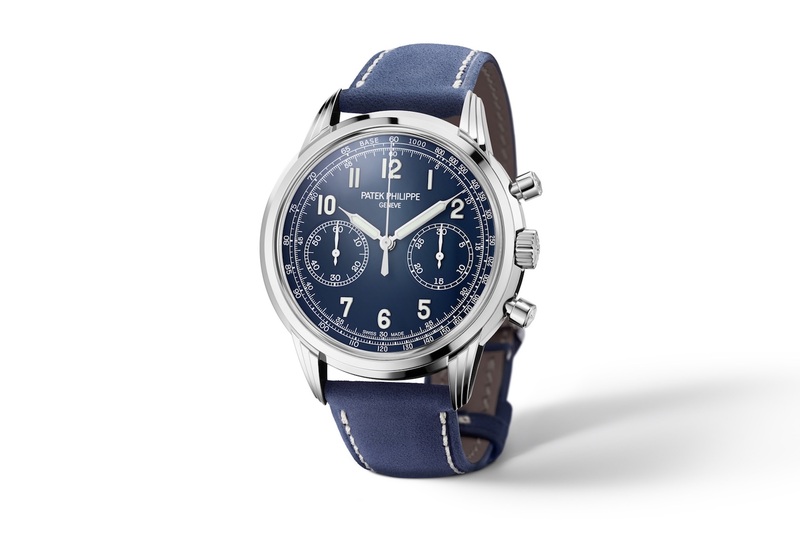 The Patek Philippe 5172G manual winding chronograph will be available for HK$551,700. To learn more, visit Patek Philippe online. 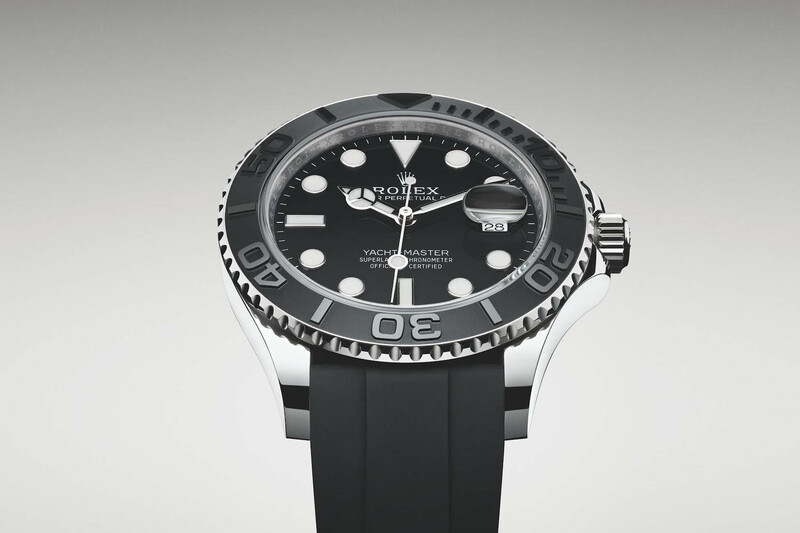 The Rolex Yacht-Master 42 in white gold will be available for HK$217,200. 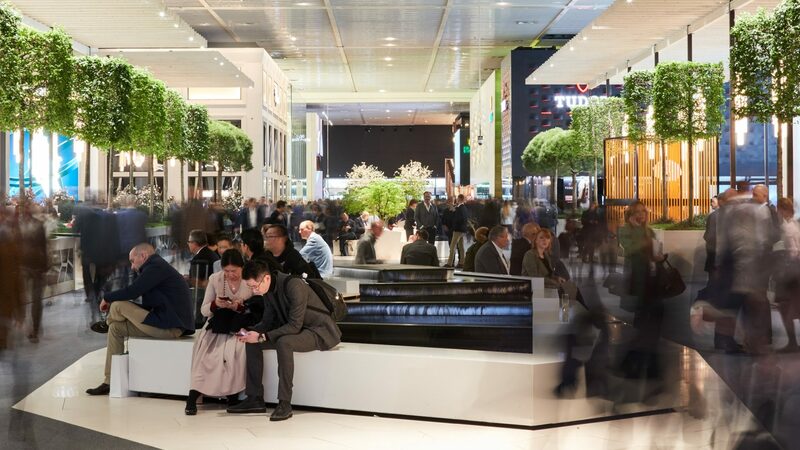 To learn more, visit Rolex online.